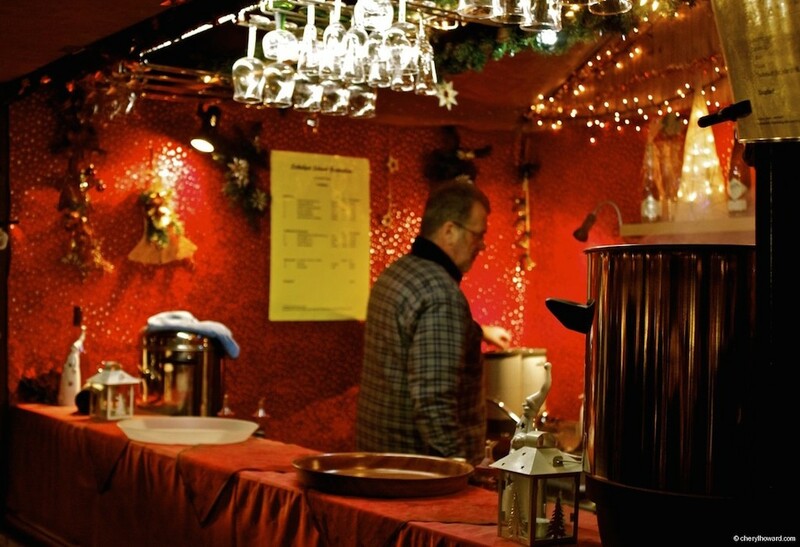 Hot Glühwein? Check. Tasty sausage roasted over an open fire? Check. Good friends? Check. A castle, the Schloss Charlottenburg? Check. 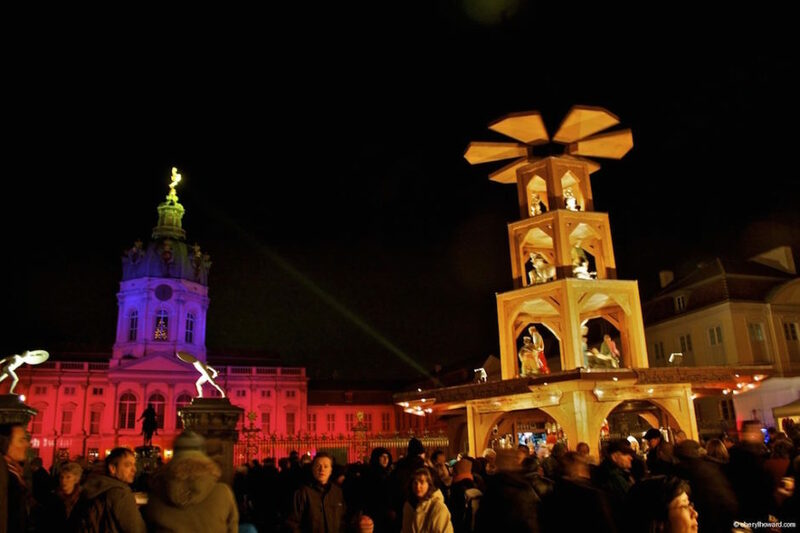 If you’ve checked all of these items off, you’ve just spent a perfect day or night at one of Berlin’s most picturesque and romantic Christmas markets, the Weihnachtsmarkt Schloss Charlottenburg. 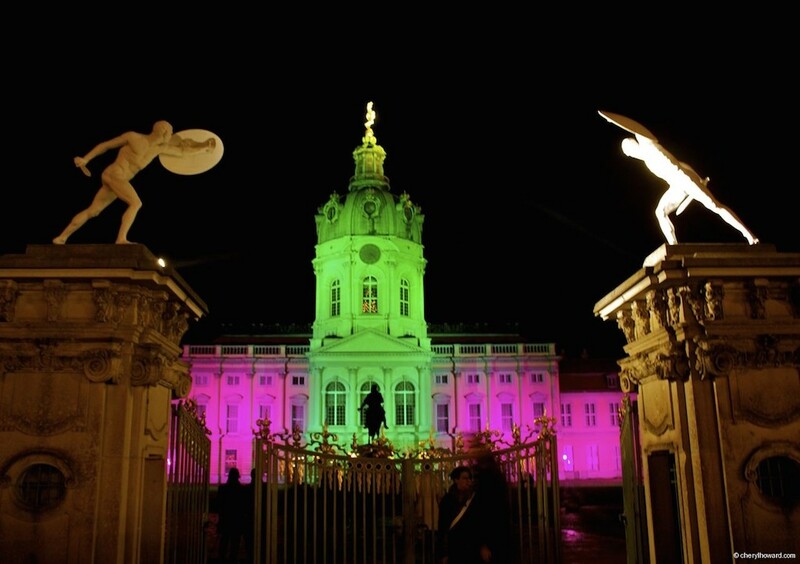 Already one of Berlin’s premier tourist attractions, Schloss Charlottenburg becomes all the more spectacular once it’s been set-up for it’s annual Christmas market. 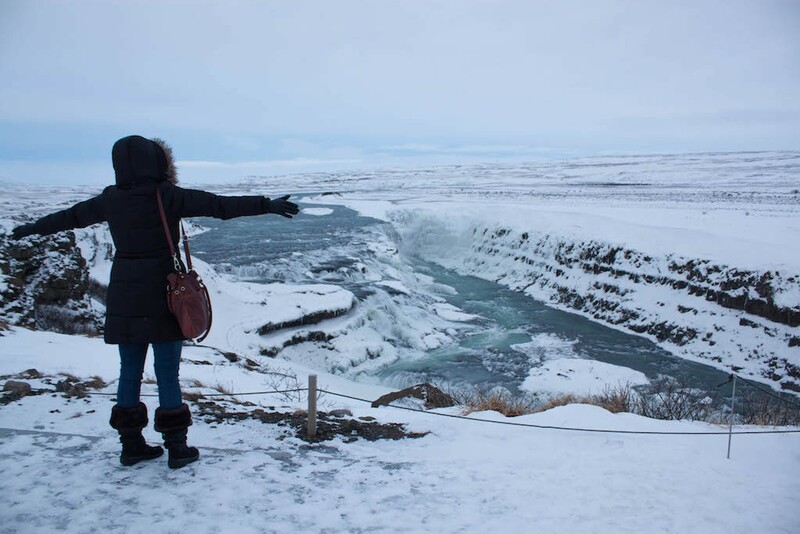 It not only attracts tourists, but locals as well who come with their family and friends to enjoy the welcoming, warm, and festive experience. 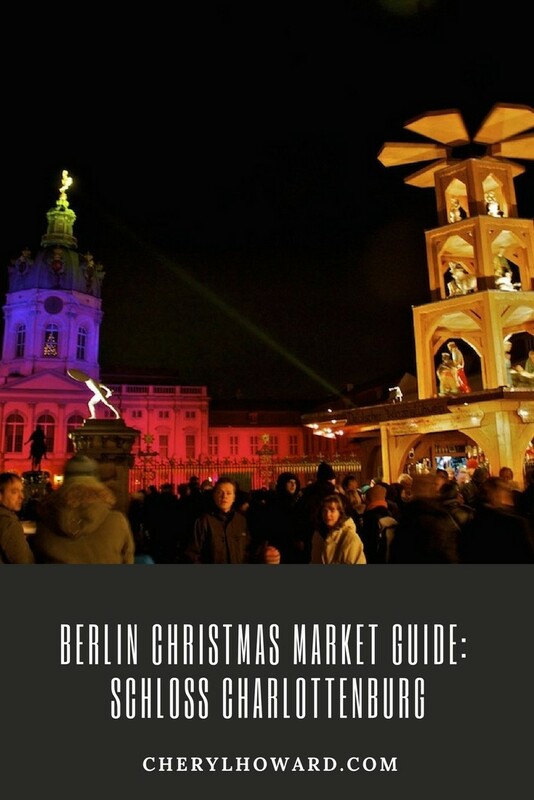 Recommended reading: For more information on Berlin Christmas markets, check out advice from locals including the Berlin Christmas Markets: A Beginner’s Guide and The Best Five Christmas Markets in Berlin. 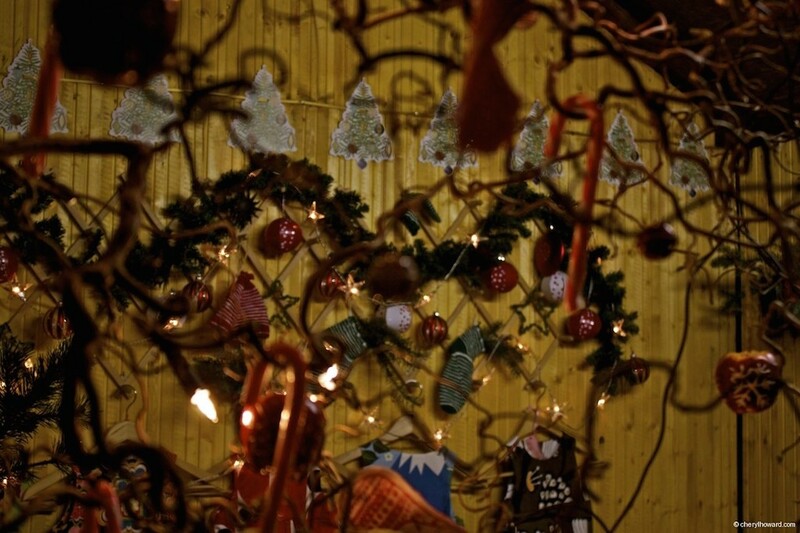 Also, be sure to take a look at my Pinterest board for European Christmas market inspiration. 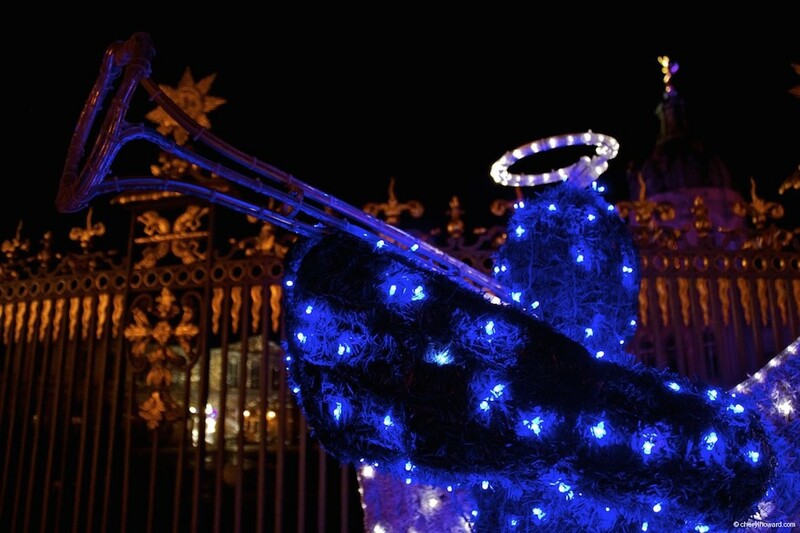 Nighttime is best time to visit, as the castle is illuminated with various colours, and the stalls, children’s rides, and other buildings are covered with swathes of twinkling fairy lights. 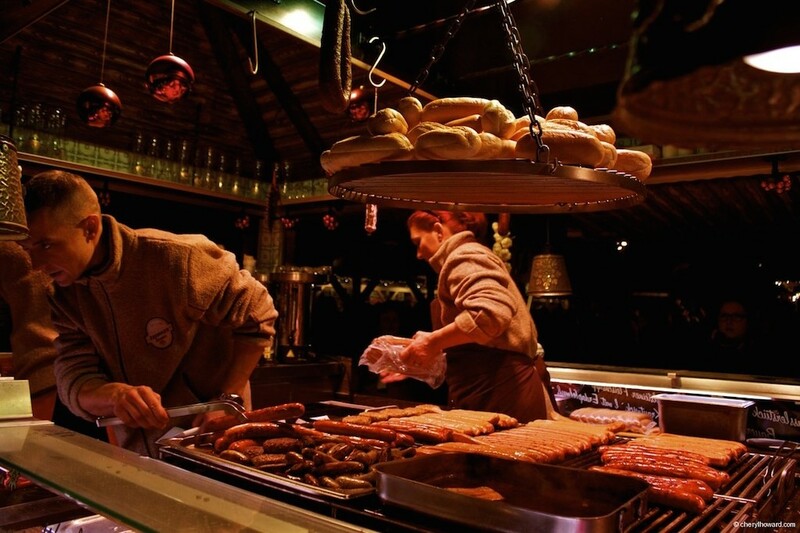 While taking in the beautiful surroundings of the Weihnachtsmarkt Schloss Charlottenburg, eat all the wurst you can manage and drink all of the mulled wine you can handle. 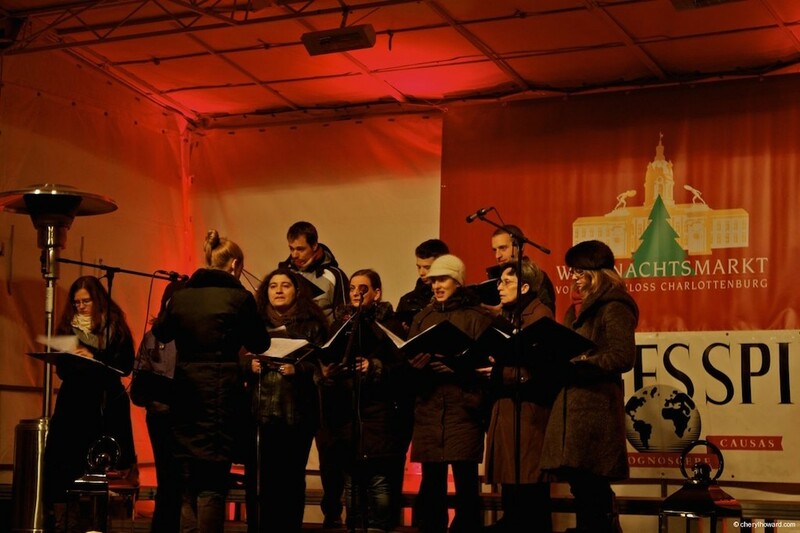 While at Weihnachtsmarkt Schloss Charlottenburg, check out the live entertainment like this local choir singing Christmas carols. 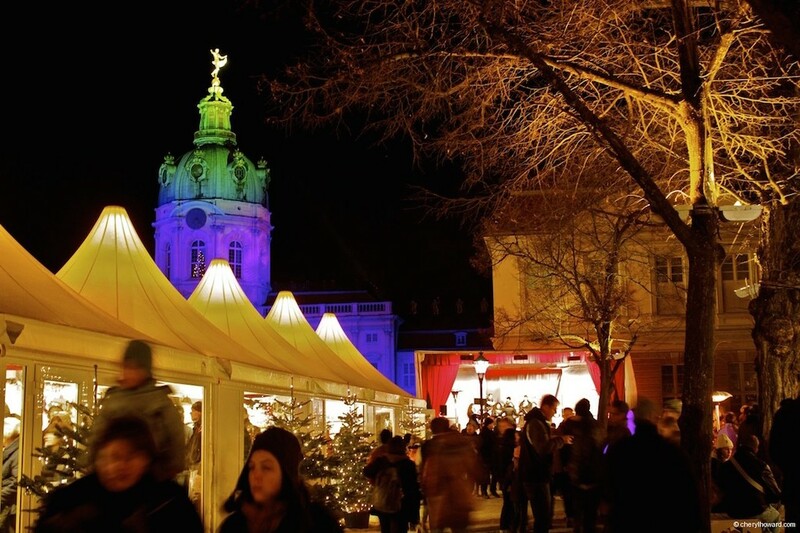 With more than 250 stalls, Weihnachtsmarkt Schloss Charlottenburg also offers a great chance for shopping to your heart’s content. If you love Christmas, you’ll be able to find anything and everything related to the holiday season. Other stalls even sell things like jewellery, soap, scarves, hat, and oddly enough underwear! 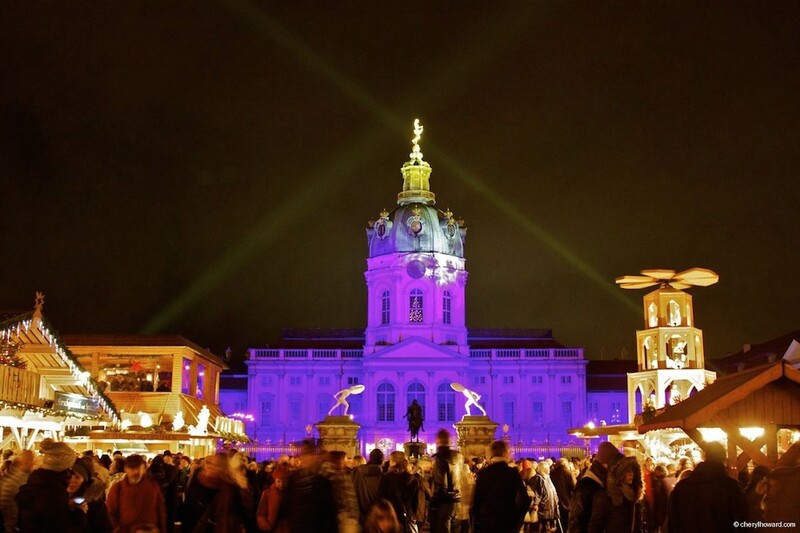 The Weihnachtsmarkt Schloss Charlottenburg opens on November 27 and will remain open through to December 26, 2017 from 2:00 p.m. – 10:00 p.m. Monday – Friday and from 12:00 p.m. – 10:00 p.m. Saturday – Sunday. It’s closed on Christmas Eve. It’s also open from 12:00 p.m. – 8:00 p.m. on December 25 and 26, 2017. 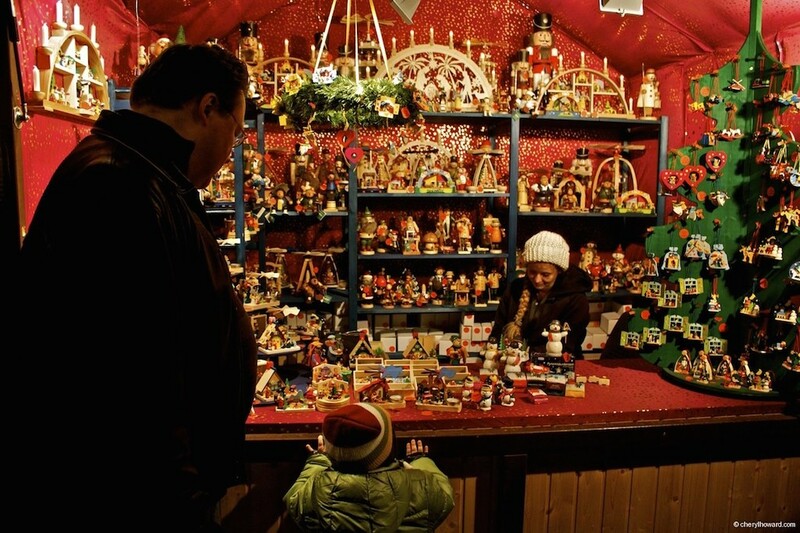 The Christmas market’s extremely busy on the weekends. If you’re driving, be prepared to spend a lot of time looking for a parking space. Consider taking public instead or visiting during the week. Dogs are not permitted inside the market, unless they’re a designated guide dog. For my full index of Berlin related content, see my Berlin guide. If you’re looking to meet new people, be sure to come to the Make Friends in Berlin meetup or join our growing Facebook group. 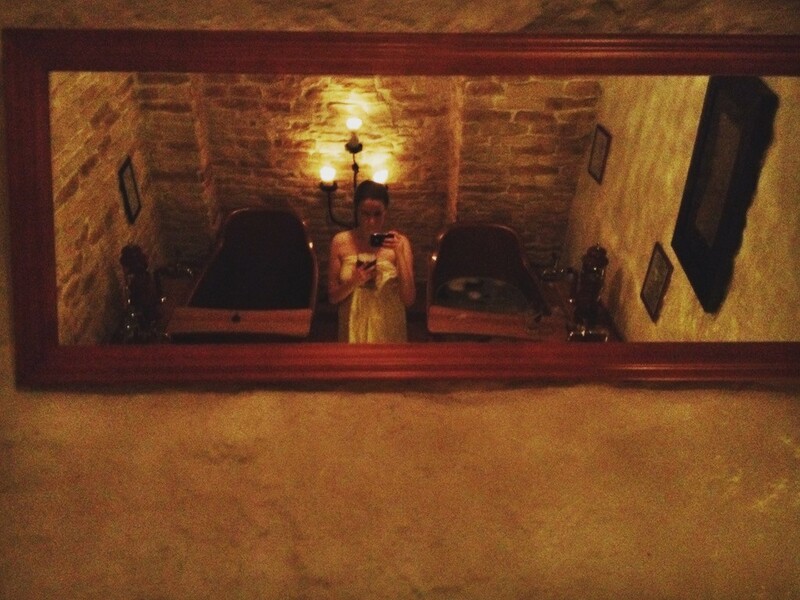 Ooooh – gorgeous photos! 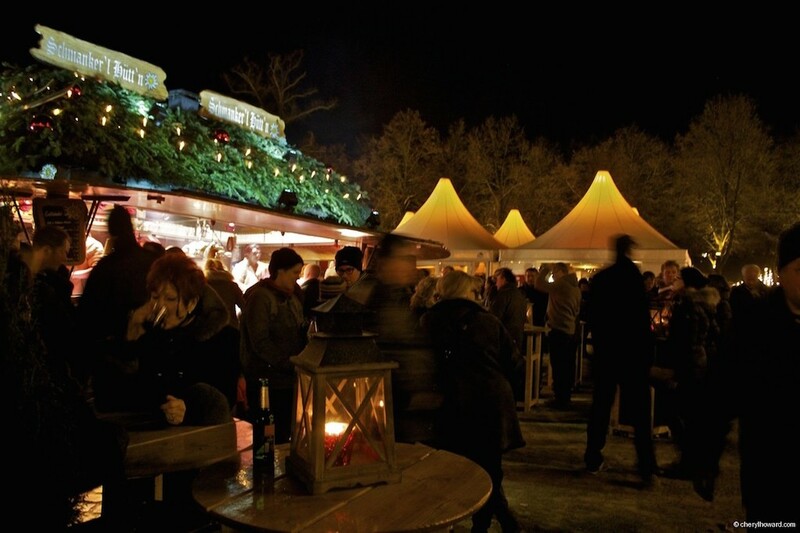 This one looks like so much fun too – I want to explore more of the xmas markets!! @Andrea – thank you. It was really fun, especially when you can enjoy them with friends. Photos and posts like these make me ache (ACHE!) for the Weihnachtsmärkte at this time of year. Even if it’s +21C here on the beach, it doesn’t totally make up for the very atmosphere and food and drink about which you’ve described. Thank you for your post and photos! Not a huge fan of the neon lights on the building, but everything else seems very appropriate for Christmas time. I need to be somewhere like this for the season one year. Beautiful, I love how all the buildings are lit up. @Laurel – Me too! Christmas markets are one of my favorite things about living in Europe. Christmas markets make me so jealous that I live in LA and we don’t have one! Looks like a really lovely one here too. 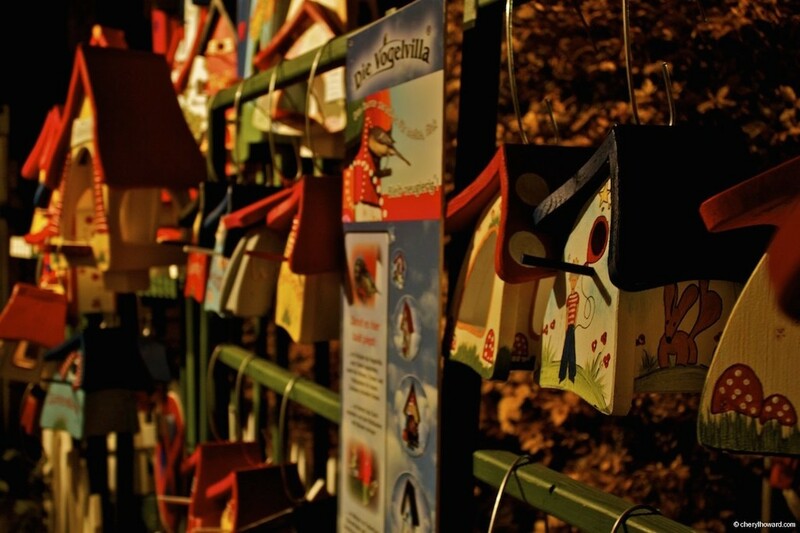 I’ve always wanted to visit and shop and festivities at one of the many Christmas markets in Europe. The only thing is that its so overwhelming since there are so many. Can’t decide. 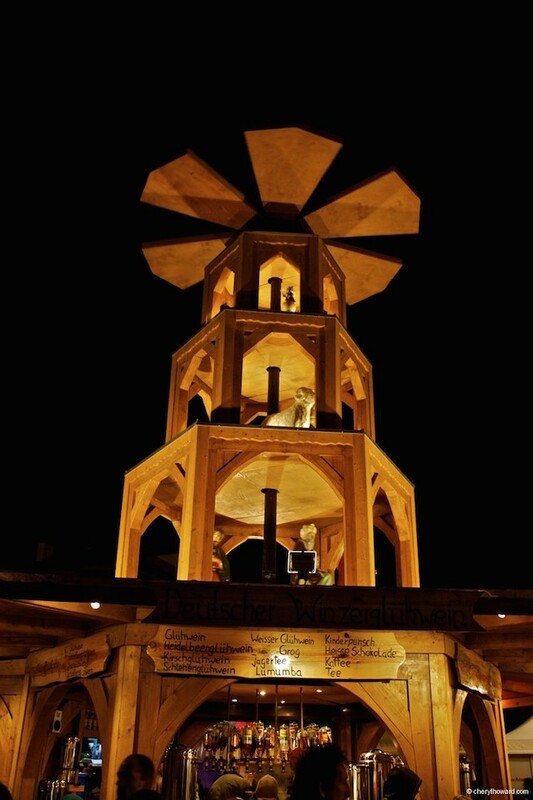 If I were in Germany, I’d definitely visit this Berlin one at night, too. I’m loving those lights on the building – very colorful and appropriate for the holidays. 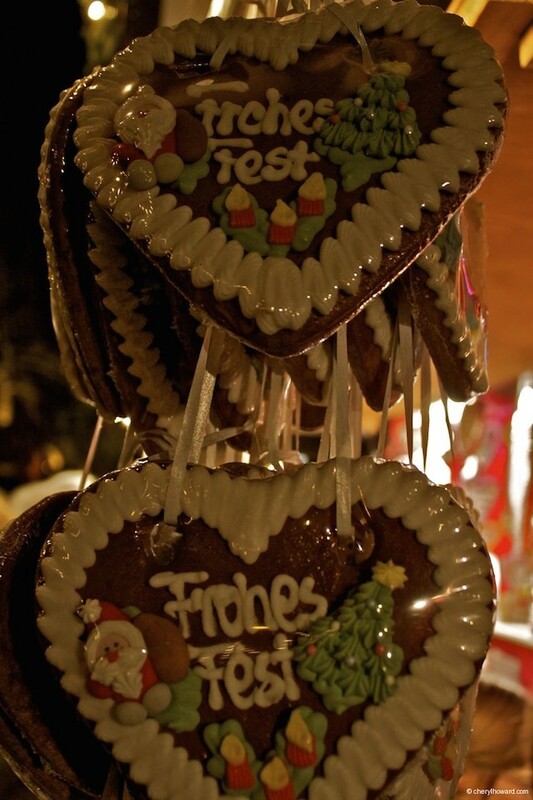 Christmas is my favorite time of the year and I can easily spend a full day in a Christmas market. @Adrian – aww, thanks. Me too! Gah, I wish we could be there! Chiang Mai has some really pretty Christmas trees that have been sprouting up around the city, but the 80+ degree weather really changes the vibe. 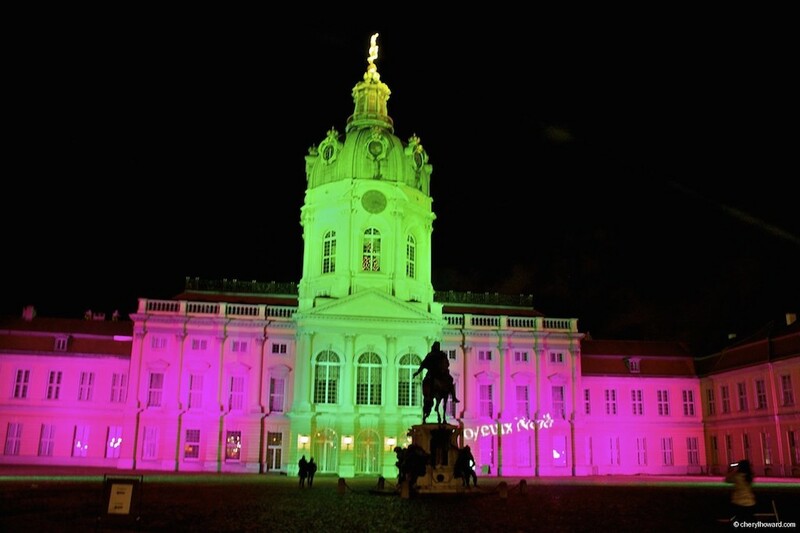 🙂 Love the way the Schloss Charlottenburg is lit up – so festive! 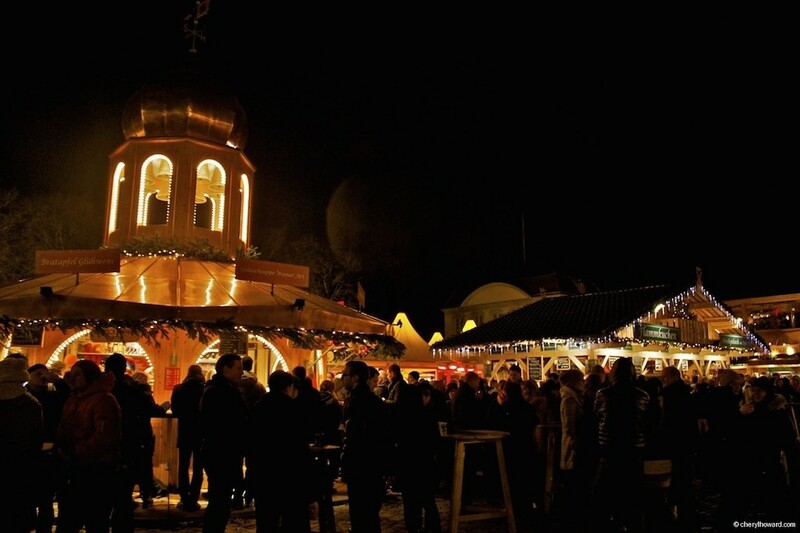 This looks so amazing, I’d love to visit a traditional Christmas market like this one day! A Foggy Day At Heroes Square in Budapest.